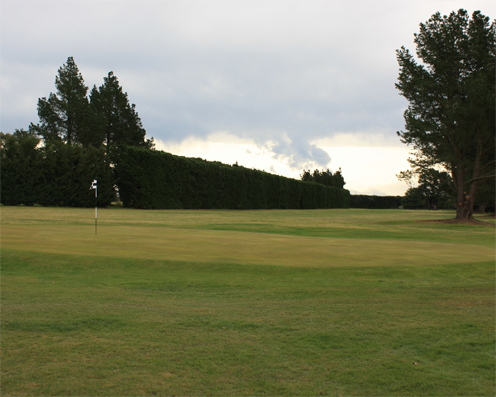 The Greendale Golf Course is an 18 Hole Golf Course located on Coaltrack Road on the central Canterbury plains. Length is men 5623 metres par 72 ladies 5007 metres par 73. The course is well sheltered in a quiet country location and maintained to a high standard. The layout of the holes is testing but fair with trees, water hazard or out of bounds a challenge on most holes. With excellent greens and well drained fairways and a round at Greendale is always enjoyable.